Island Coast Dentistry proudly serves the residents of the greater Naples area with expert fluoride treatments as well as a full range of preventive dental care services. Fluoride treatments are an important component of a comprehensive preventive care plan and can be used to prevent tooth decay in both children and adults. Fluoride helps prevent tooth decay by making the enamel more resistant to acid attacks caused by plaque, bacteria, and sugars in the mouth. The process of applying fluoride to the teeth is painless and can be completed in a matter of minutes in the comfort of our office. 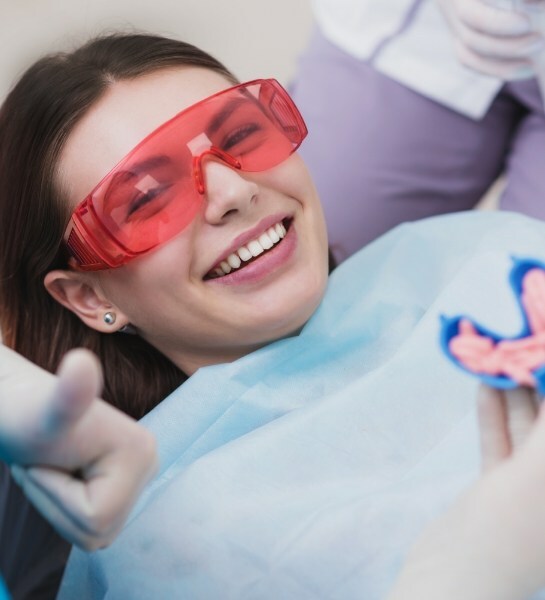 In addition to fluoride treatments, our dental practice also offers other preventive dental services, including dental cleanings and checkups, X-rays, dental sealants, and periodontal disease treatments. You can count on our caring dentist and staff to meet the dental needs of your entire family. If you are interested in fluoride dental supplements to protect the long-term health of your teeth, please contact Island Coast Dentistry to schedule an appointment today. For your convenience, we offer extended hours and accept most major insurance plans. We look forward to meeting you and helping you care for your smile!